Check in with us often to keep informed. 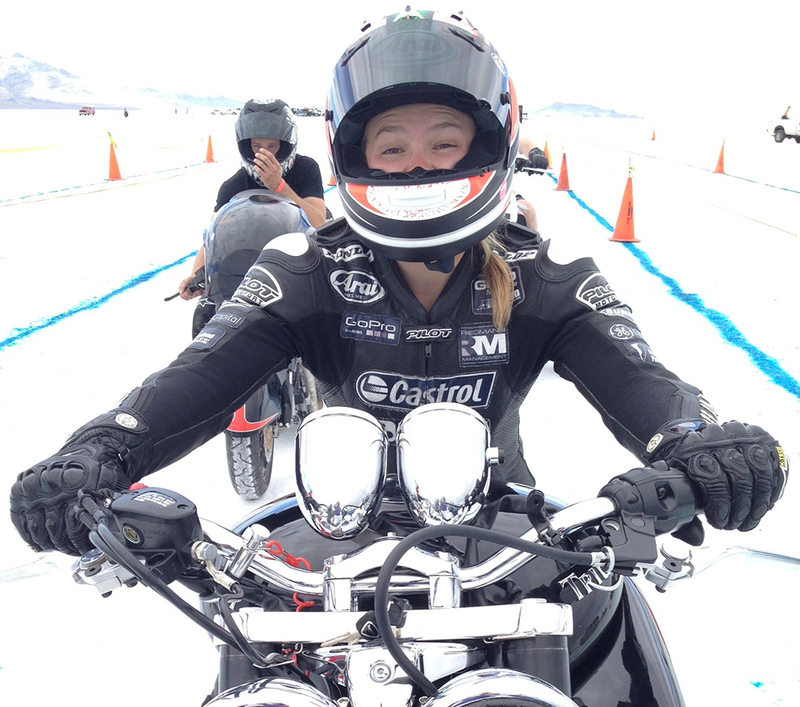 Bonneville Salt Flats: truly a place like no other. Pure white salt stretches out as far as the eye can see. It’s so flat, and so smooth, it’s almost as if you can see the curvature of the earth where the salt meets the horizon. This stunning piece of earth is fascinating to most people, but to speed freaks, including me, it’s heaven on earth. How many successful people in the world were once told they would fail? Every single one of them. It happens to all of us. As a little kid, your parents say you can conquer anything; you can do anything you set your mind to and you can be whoever you want to be. Then one day a person comes along who will tell you, “You can’t do this,” or “You can’t do that,” and it becomes a pivotal moment. 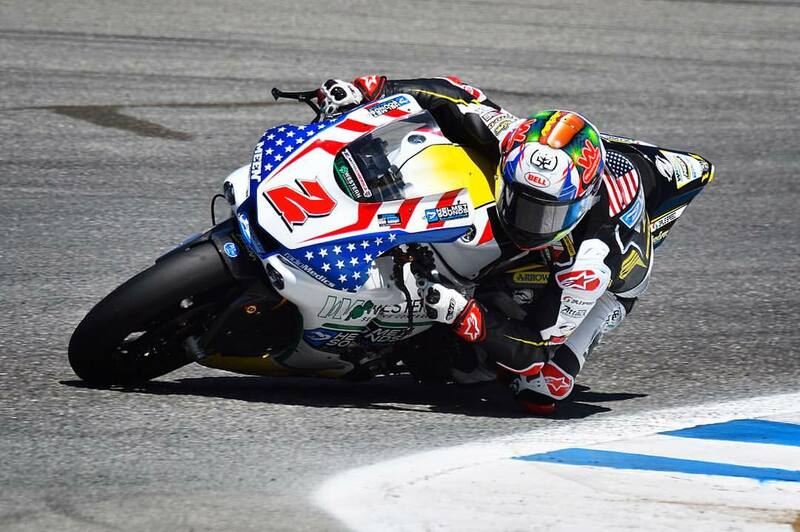 World Superbike returned to Laguna Seca last weekend, and with record numbers of fans attending, it’s safe to say that the races this past weekend were a hit! 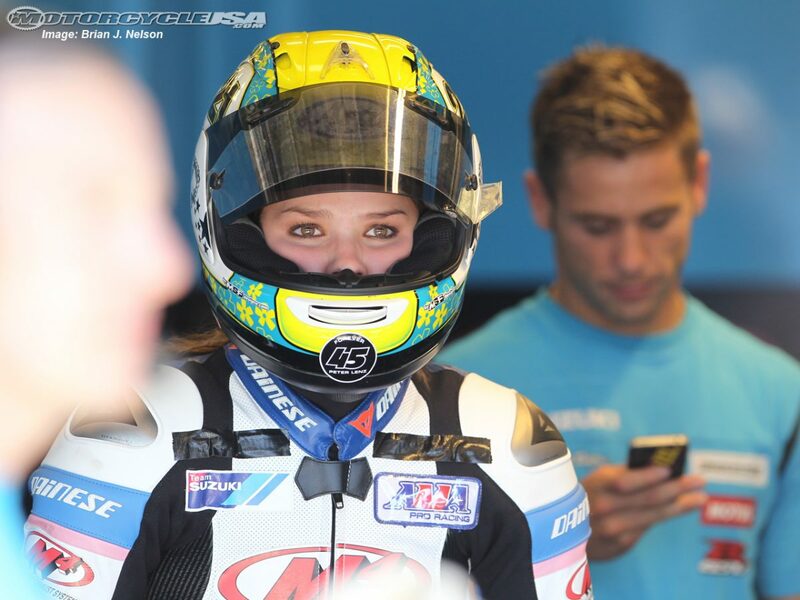 The combined MotoAmerica/WSBK event drew 64,298 people over three days, counting yours truly. By comparison, this same event drew just over 41,000 people in 2013. I’d say we’re on the right track to see an upswing of the sport in the states. One of the things I mastered during my racing career is figuring out the fastest way to get around any given track. This is not just a matter of going as fast as you possibly can. Anyone can hold the throttle wide open going in a straight line. You have to know how to be on the right path through the corners. 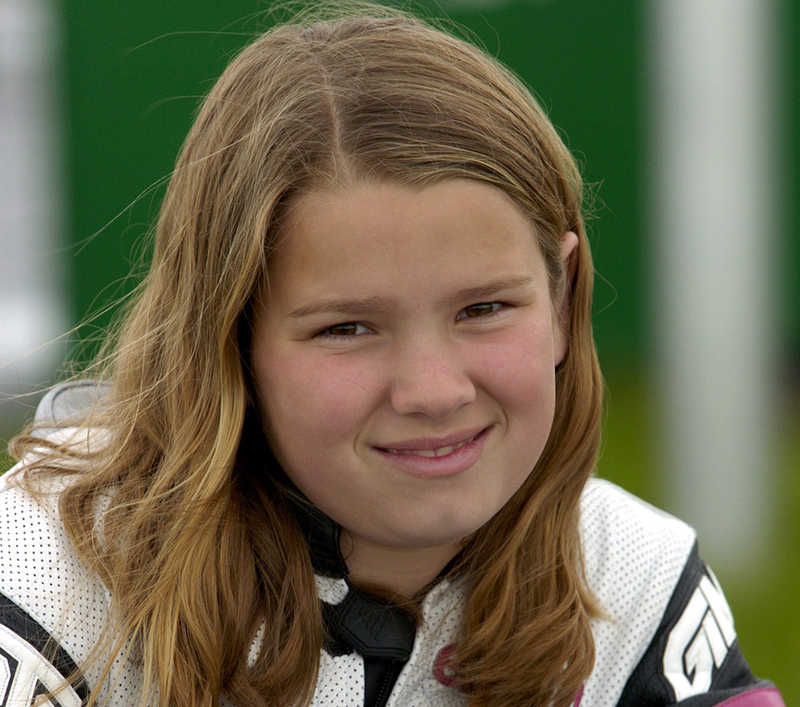 Every professional motorcycle racer has a small obsession largely unknown to street and track riders, and even to ardent racing fans. That obsession is tires. For the casual rider, getting a set of good quality tires and checking them before you ride is just part of routine motorcycle maintenance. For safety reasons, you replace them when there’s not much tread left. Some folks even wait until the metal cords show, they get a flat spot, or are just plain old. 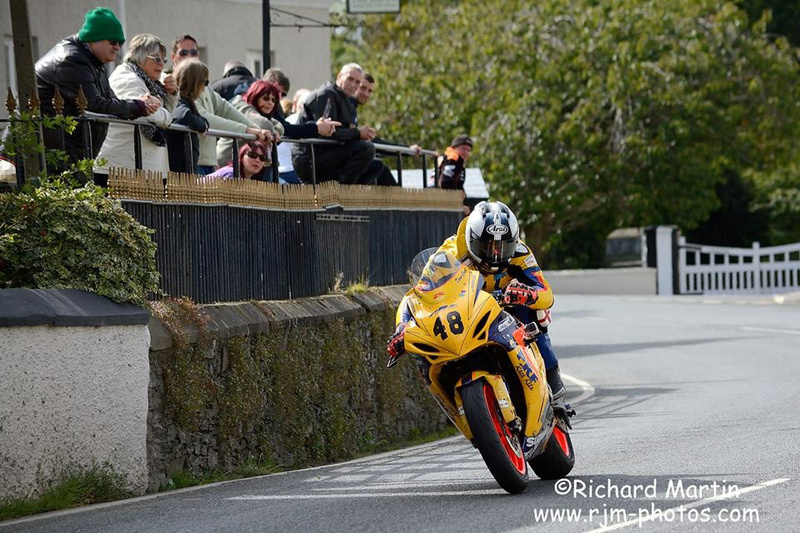 The 2017 Isle of Man Tourist Trophy kicked off earlier this week, and runs through June 9. Coming up as a racer, for years I heard about this race, and how ridiculous it was: Six laps on a 37.73 mile loop over mountainous terrain; 264 corners to remember; innumerable walls to hit, cliffs to fly off of . . . no wonder there have been 250 recorded deaths–an average of about two a year–in the course’s 110 year history. Let that sink in for a minute. How much of a difference does a centimeter makes? How about a millimeter? 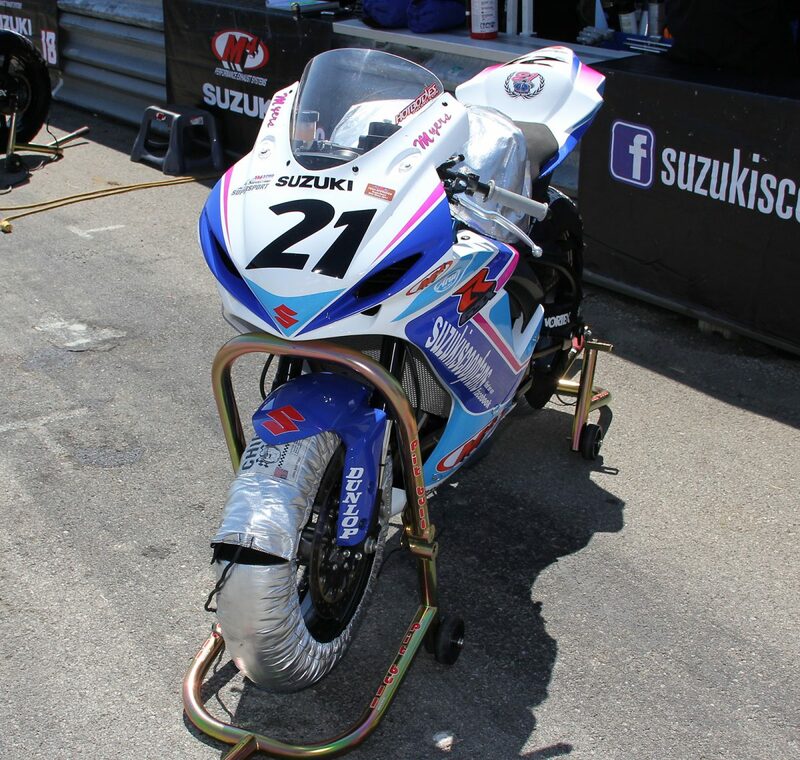 In motorcycle racing, these miniscule measurements can separate a fast bike from a race-winning machine. When you’re swapping paint with your competition at over 180 miles per hour on the straights, with 50+ degree lean angle in the corners, there’s a lot that needs to be right. Split second decisions have to be made not just to win, but to stay upright. 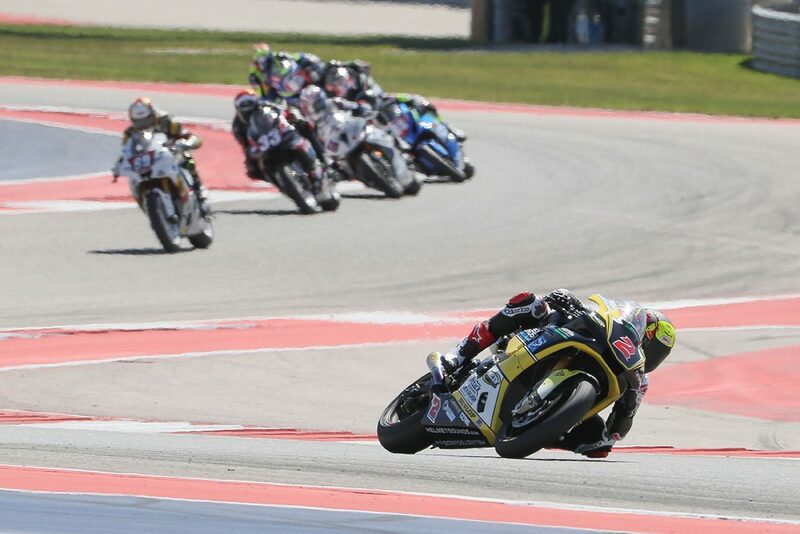 April 25, 2017 (Austin, TX) – The HelmetSounds.Com/ Western Service/ Meen Yamaha persevered through a challenging weekend at Circuit Of The Americas, for the opening round of the 2017 MotoAmerica season. AAAND TAKEOFF! 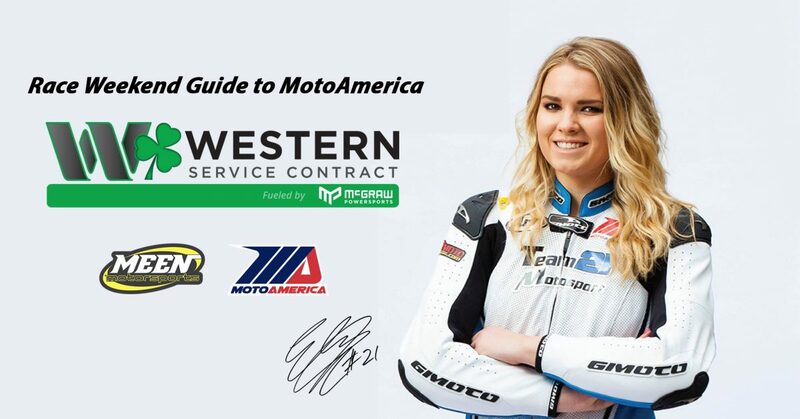 The MotoAmerica season is officially here and I’ve got some good news for you! I’ve crafted a guide for you to make following this season’s races a little easier. As with any sport, the more you know about it, the more fun it is to follow along. If you go out to the track to watch, you’ll get a printed schedule and guide, and the races will be announced on the public address system. If you’re following along at home, it can be hard to tell who’s who and what’s what.